Haven’t you loved the mild winter? My bulbs anticipate an early spring – they’ve already popped six inches above ground. Everyone seems to be in a great mood thanks to lots of sunshine. Yet for some, all of the fresh air and fun in the world doesn’t bring a smile to their faces. Some people can’t get past the depths of depression or the weight of anxiety. 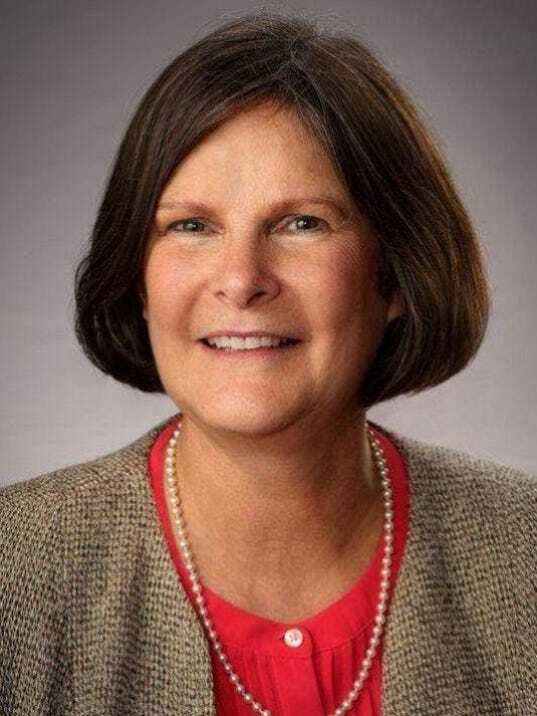 Licking County has had its first suicide of the year. The saddest thing I’ve heard is when someone close to a person who has taken his/her life tells me about behavior that are signs and symptoms of mental health issues, and that person didn’t recognize it as a telltale sign that something is wrong. There’s no one to blame for the missed signal but it makes me realize that our work educating everyone about what to look for and how to react isn’t done. Many of the symptoms are physical – someone who is depressed may feel sluggish, exhausted, nauseated or achy. This sounds like the flu, doesn’t it? A person experiencing anxiety might have chest pain, the shakes or shortness of breath, symptoms which could easily be mistaken for a heart attack. Withdrawing from friends and family, dropping out of regular activities, losing interest in hygiene and expressing hopelessness or self-criticism all indicate potential issues. How can you help when someone exhibits such signs and symptoms? If symptoms last for two weeks or more, encourage a visit to see a doctor. If it’s the flu or another physical illness, the physician will probably prescribe rest, fluids and medicine. If it’s a mental health issue, most doctors will recognize the difference and provide appropriate treatment and referrals to mental health professionals as well as suggestions for self-help including support groups and self-care. In the case of a possible heart attack, don’t hesitate to call 911. If the person has never had an anxiety attack before, don’t take any chances. If there is a history of anxiety attacks, stay calm, encourage slow and steady breathing, and be a reassuring presence to the person until the symptoms abate, normally within ten minutes. Be alert to unusual behavior in family members, friends and co-workers. If someone stops taking part in normal activities, wants to sleep all the time or consistently shows up late to work or school, take time to ask if everything is okay. Be persistent and if you’re not comfortable asking, tell someone else about your concerns. Our county’s 211 Crisis Hotline and Information Center is a rich resource that is available 24/7. Call 211 on speaker phone with the person you’re concerned for and explain the situation to a specialist who will suggest some options. Above all, if there is someone you have a gut feeling about, trust your instincts. Don’t dismiss or ignore comments about feeling worthless or helpless or a sudden interest in death and dying. If someone starts giving away prized possessions or after a period of depression is suddenly happy, it could mean that the person has made a decision to end his/her life. Please reach out to let that person know what you’ve noticed, that you care and are concerned. Help is available and there is no reason for someone to be alone with mental health struggles. Letting someone know you are there for them could be just what they need to start on the path toward getting help. 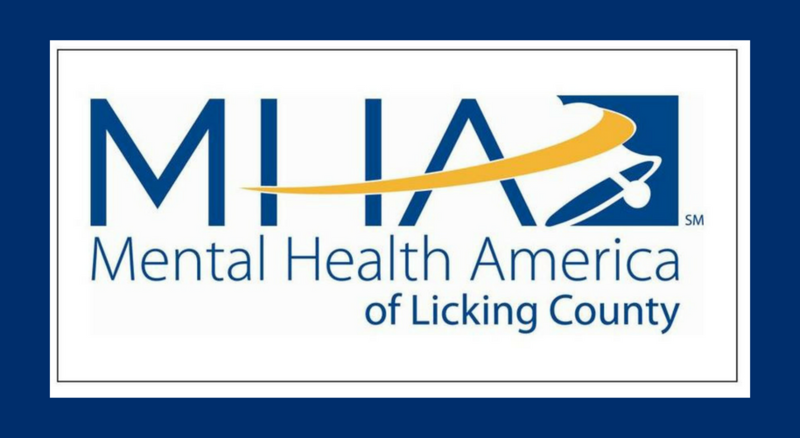 Mental Health America of Licking County is here to assist if you or someone you know is experiencing mental health issues. Give us a call at 740-522-1341 or take an online mental health screening at www.mhalc.org. Remember, one in five adults in the United States will have mental health concerns this year. Help is available and there’s no reason to be embarrassed or afraid to ask for it.